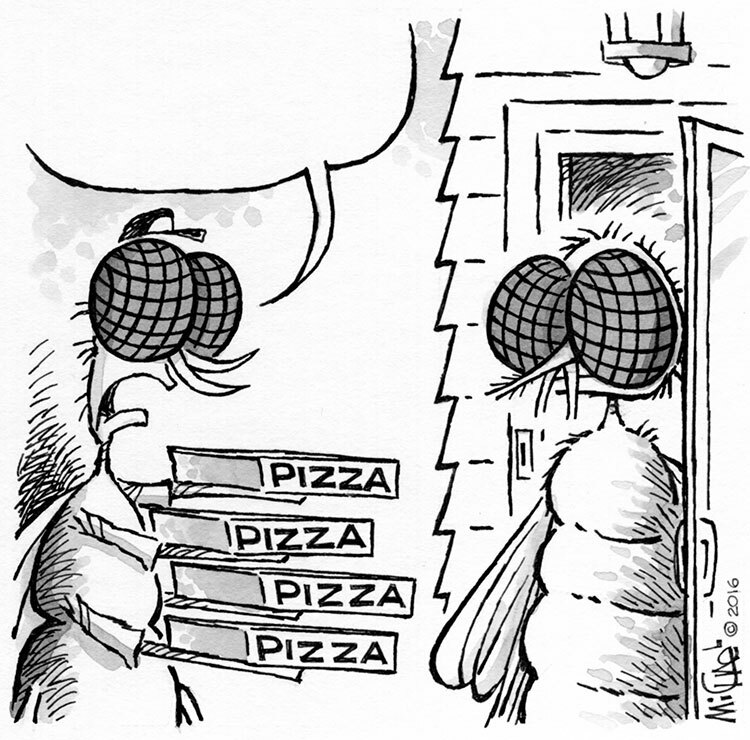 You know you have a good quip to go in the pizza delivery pest’s word balloon. Why not share it with the industry? Send us an email* with your idea to pmpeditor@northcoastmedia.net by March 25, 2016. We’ll print our favorite in the May issue and feature it on our website.